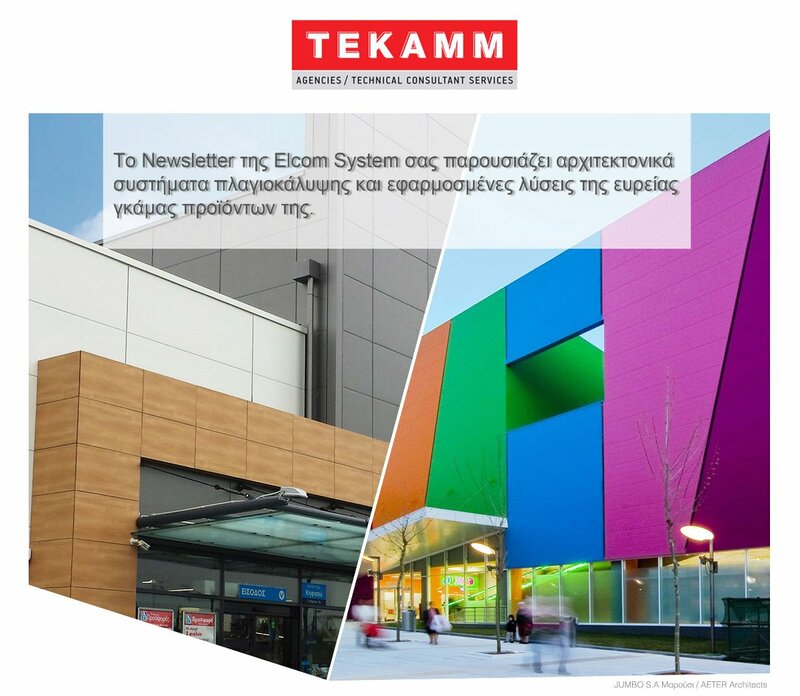 Tekamm is the official representative at Greece of the top – at their fields – Italian companies Elcom System , Foris Index and Isolcell. The innovation and quality of the products and the excellent support stand TEKAMM as one of the pioneer of the branch which is testified by the very large and growing clientele. 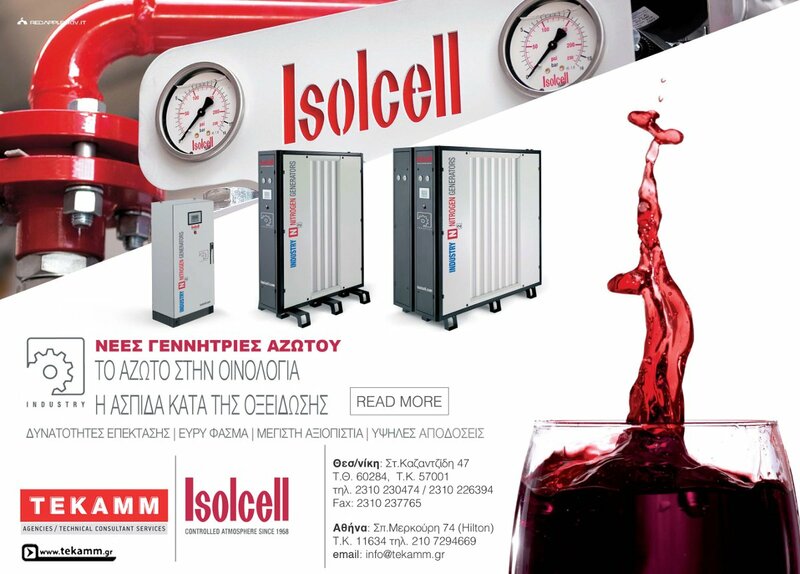 The company is based at Thessaloniki but is also activated through its offices at Athens.